Stunning oversized Lampshade for a massive impact to your room. 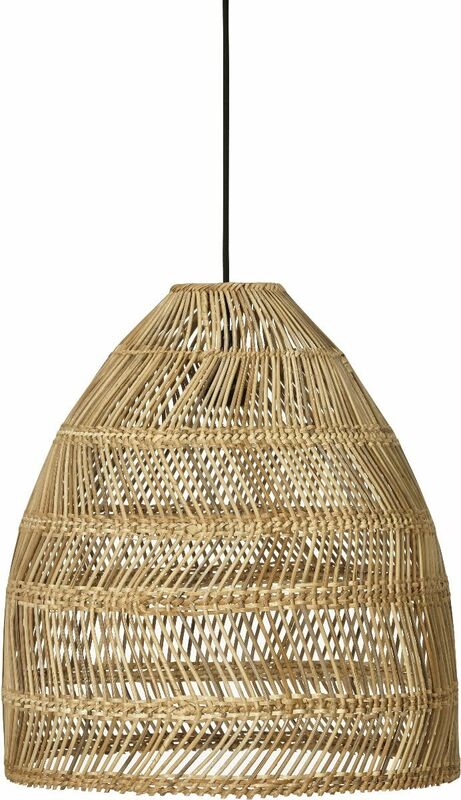 Ceiling lamp in braided rattan with black lamp cord and ceiling cover. From PR Home Sweden.